Discovering the Range Rover Velar is like uncovering a brand-new adventure. This vehicle has been designed to create a new experience for driver and passengers. Depending on your needs and tastes, you can choose from five different trim lines: Velar S, Velar SE, Velar R-Dynamic SE, Velar R-Dynamic HSE and Velar First Edition. This luxurious SUV has a unique design, innovative technology features and an impressive performance. 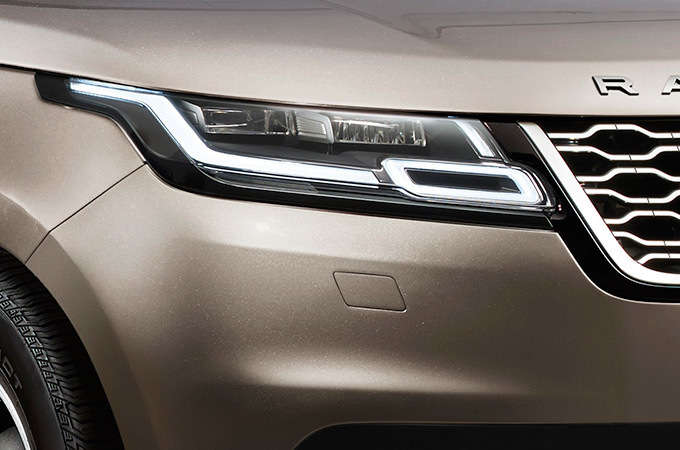 From the inside out, the Range Rover Velar has been designed to provide more style and comfort. On the exterior, the athletic build and flush door handles help reduce wind noise and improve aerodynamic efficiency. Other features that will catch your attention include the bold wheels and the floating roof. On the inside, the Range Rover Velar has an elegant and contemporary look. This modern SUV is equipped with a configurable ambient interior lighting system and split sliding armrests so you can relax. Other features like the sports command driving position help you to see all around you with greater clarity. 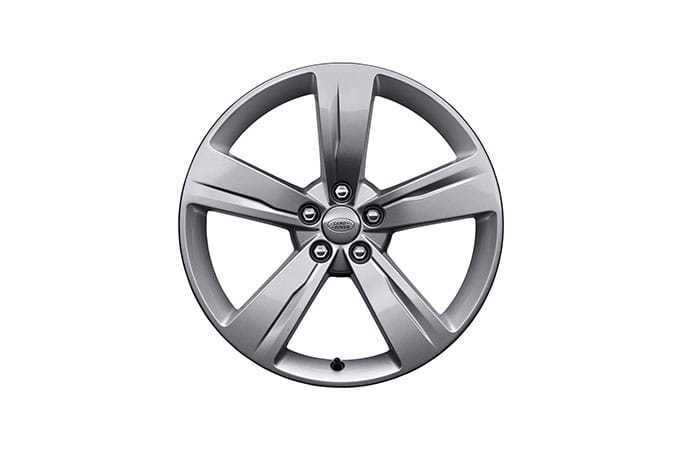 In essence, this vehicle is designed to provide a refined driving experience. 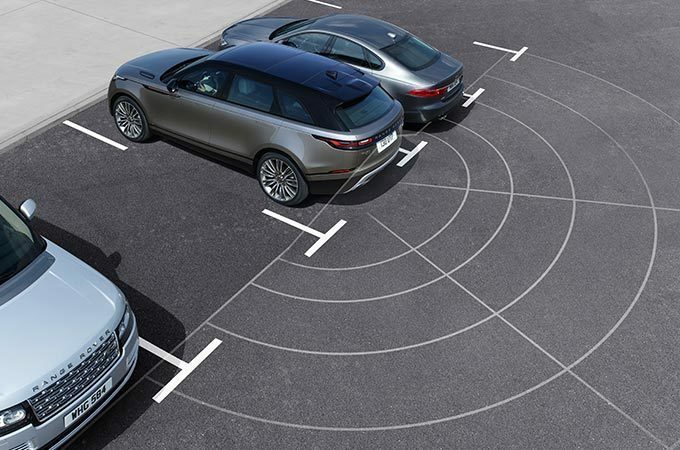 The Range Rover Velar takes vehicle technology to a whole new level. Pioneering a touch pro dual system that provides an intuitive and engaging interface, this vehicle has an upper screen for infotainment and a lower screen that helps you control the climate settings and seat controls. The in controls connectivity features allow you to change the settings and configurations in your vehicle through your phone or any other devices so that you can control the climate, your apps and more from anywhere. Furthermore, the rear seat entertainment allows your passengers to access multimedia entertainment and the navigation system to suggest destinations and check journey times. There are different engine options for the Range Rover Velar. You can choose between several diesel and gas engines to suit your needs. For instance, the 3L gas engine delivers a torque of 450 lb-ft and a maximum power of 380 horsepower. This engine can also reach a maximum speed of 250 km/h and on the highway and it enables this vehicle to go from 0 to 100 km/h in just 5.7 seconds. Another engine that is available with this vehicle is the 3L Diesel. This engine is capable of producing a maximum speed of 241 km/h. This diesel engine can also produce a torque of 700 and a power of 300 horsepower. And 6.5 seconds is all it takes the Range Rover Velar to go from 0 to 100 km/h with this 3L diesel engine. Powerful engines are only made for powerful vehicles such as the Range Rover Velar!